K West Hotel & Spa is near us stylish West London. A stone's throw from Westfield London and one of the best value 4-star hotels London has to offer. You'll find great service without the stuffiness. Enjoy comfotable, stylish rooms, a trendy restaurant and bar and choose from a range of treatments in the award winning spa. 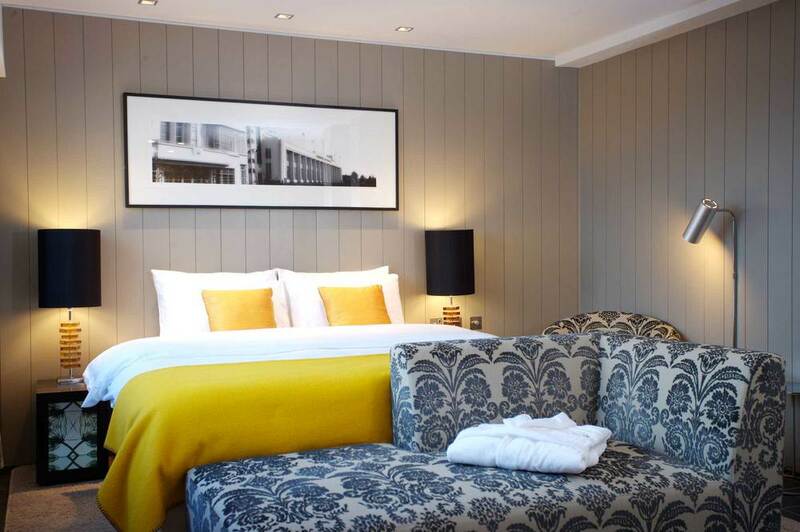 Regarded as one of the finest four star hotels in West London, Chiswick Moran Hotel offers an array of services, including luxury Chiswick accommodation, a top class leisure facilities, the renowned Napa Restaurant and the popular Globe Bar. Chiswick Moran Hotel: 6 minute drive from Westpoint. Hilton Kensington: 7 minute drive from Westpoint. The Hilton London Kensington hotel, located in the leafy district of Holland Park is just 30 minutes from Heathrow Airport with excellent transport links into central London. Enjoy the bright décor of the guest rooms, all with high-speed internet access, mini bar and LCD flat screen TV. This stylish hotel in Kensington has car parking and 24-hour Concierge desk is available. It is home to the chic WestEleven Restaurant and Avenue Bar & Lounge as well as the LivingWell gym. Get a bird's eye view of the capital from Premier Inn London Hammersmith, with views across the Thames to the Shard and Southbank. Just hop on a tube and the city's at your feet, from Hyde Park to Oxford Street. And you needn't venture far from your nest to see Hammersmith's own bright lights - the Apollo, Westfield Shopping Centre, Olympia and Earl's court are minutes away. Based just outside of the capital congestion zone, near the M4, with plenty of parking on site, we're extra-easy to get to. 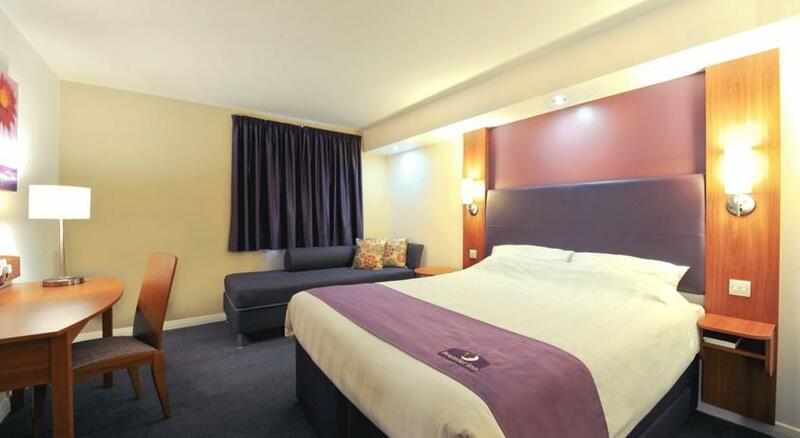 Premier Inn: 5 minute drive from Westpoint. Chiswick Palace: 6 minute drive from Westpoint. Chiswick Palace will offer you reasonable rates & dining options. This BEST WESTERN boasts 64 rooms including luxury apartments of individual character and quality with a mixture of Victorian splendour, modern facilities and beautiful landscaped gardens. The hotel is situated in within easy reach to the best destinations Central London and the West End. With some good deals, it is appealing to those who are also looking for budget accommodation. The Chiswick Court is a clean and affordable budget hotel in a quiet residential area near us in West London. Chiswick Court Hotel offers rooms with private bathrooms. Chiswick Court Hotel: 3 minute drive from Westpoint. 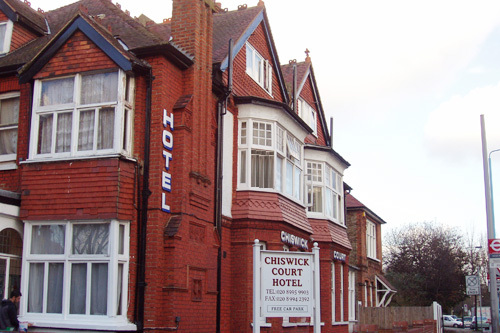 For a smaller budget Chiswick Court Hotel are the cheapest & nearest by far.